Description: You look simply out of this world! 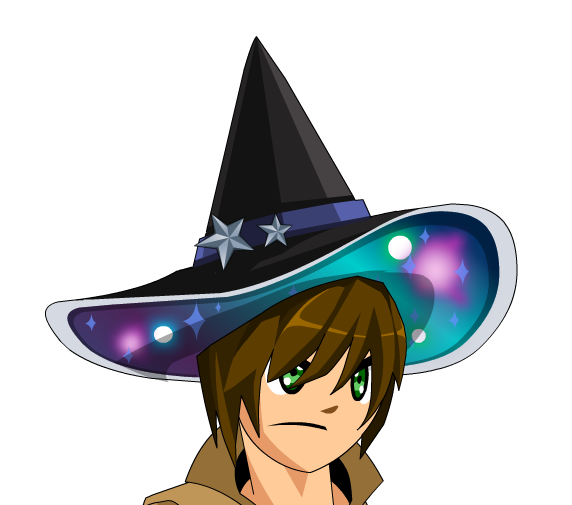 Galaxy Witch Hat + Locks. Galaxy Witch Hat + Long Locks.